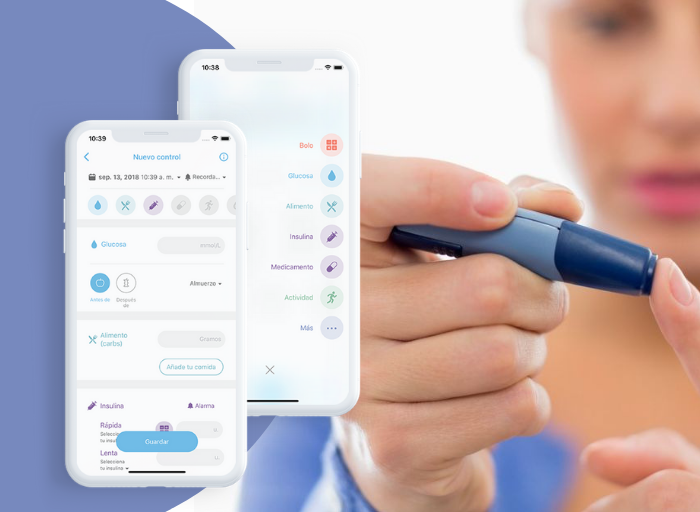 We are very sorry to inform you that as of March 25, 2019, we will not be able to link the FreeStyle Libre data with the SocialDiabetes app. 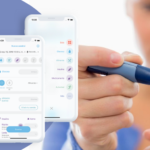 Abbott Diabetes Care informed us that they are changing their data sharing policies and procedures, and therefore we will no longer be able to receive readings from the flash measurement system. 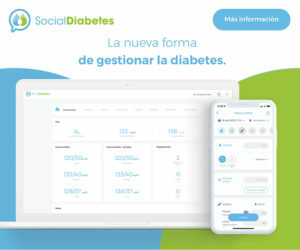 At SocialDiabetes, we will continue working to be compatible with the biggest possible number of glucose measuring devices that help people with diabetes manage their treatment. 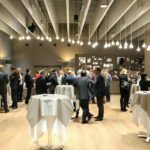 We tried our best to prevent this outcome and we will continue working hard so that in the future you can once again benefit from this data integration service. The change will be automatic and will not affect the previously stored data. You can access your data on our website with your email and password. 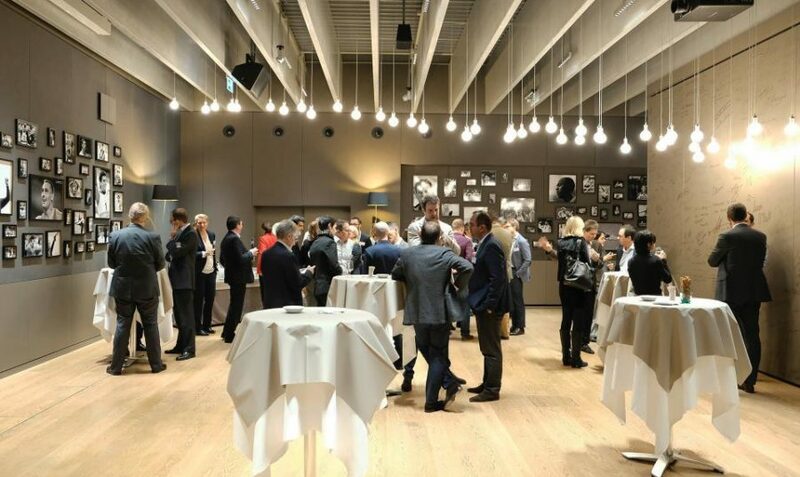 The rest of SocialDiabetes functionalities will continue as normal.